A lot of people are afraid to tackle contouring, because it seems like something best left to the pros. When I first discovered contouring, I tried it, only to come out looking like I was auditioning to be a gazelle in the chorus line of a Broadway production of The Lion King. But with some practise, I think I've finally gotten the hang of it. 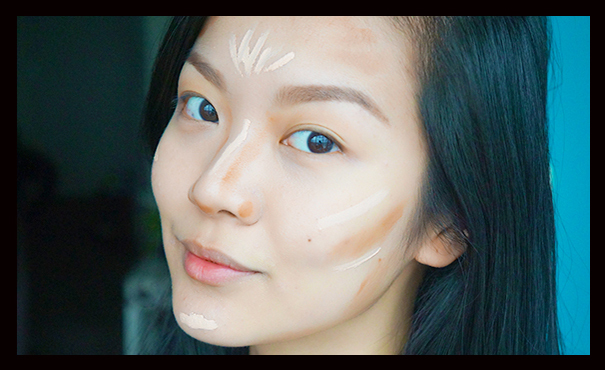 I can't be bothered doing this everyday, but when I want to impress on a night out, this is my go-to contouring routine. Read more about my favourite contour and highlight products here.